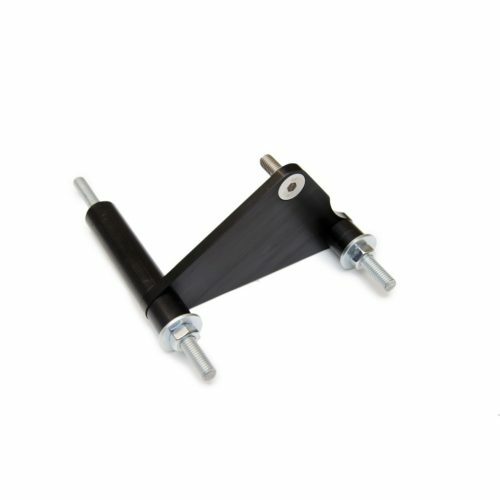 PBH Performance brings you yet another update to our well known Coyote Swap Accessory Drive Bracket kits. 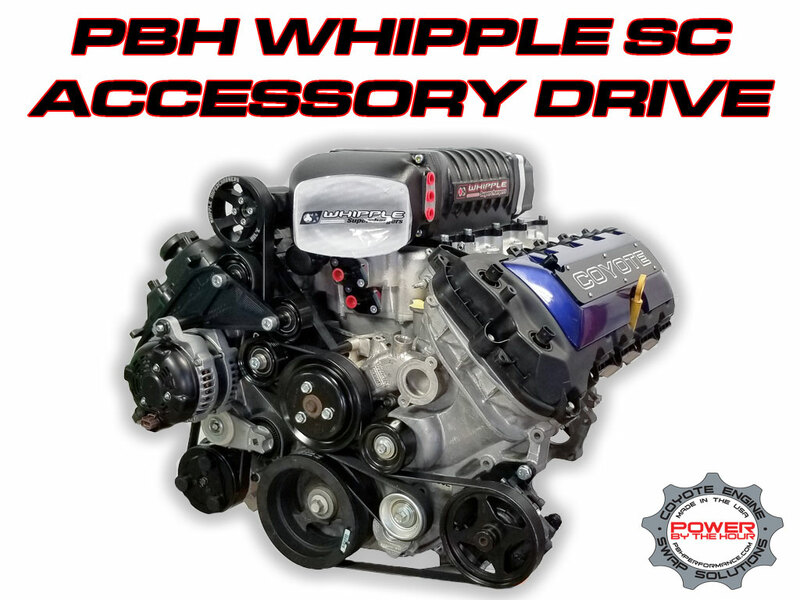 With this latest version we now can supply a Power Steering Solution to any Coyote Swap where the Whipple Front Feed 2.9L Supercharger is being used. You can now take advantage of the Whipple’s front feed design for better fitment in the engine bay while also keeping power steering on your project and taking advantage of all the power on tap. 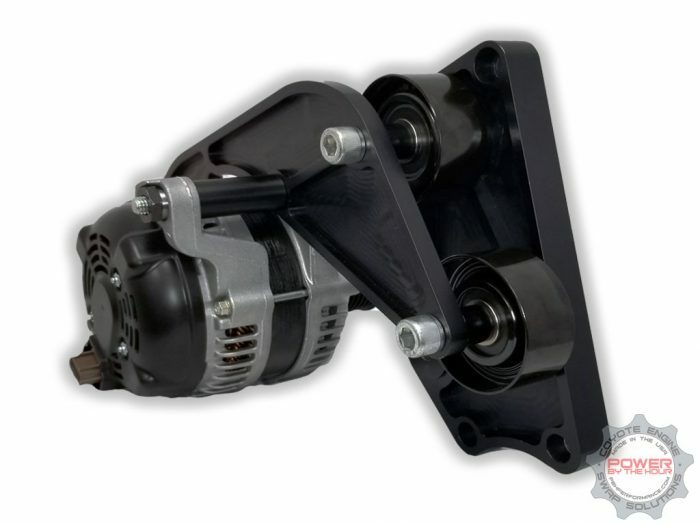 The complete kit comes with PBH Whipple specific Upper Idler and Alternator bracket. 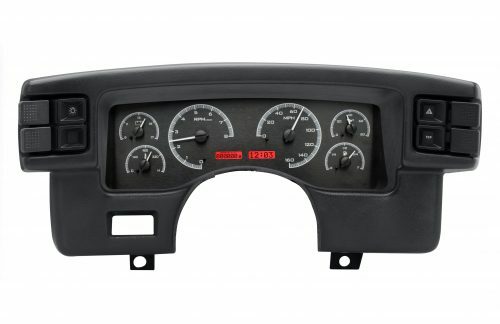 Power Steering and AC Compressor brackets are also included along with belts for both inner and outer drives. Both belt tensioners, hardware, and detailed instructions are also included. The kit is much like our original Naturally Aspirated kits. 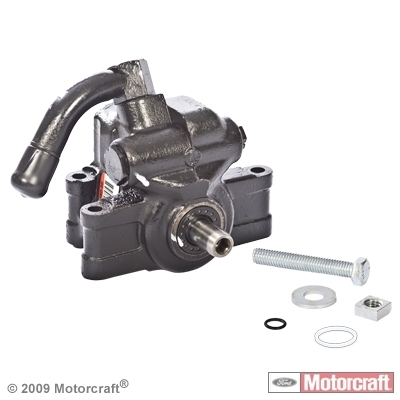 It utilizes the 1996-2010 4.6L Mustang GT Power Steering pump and AC compressors from the 1996-2010 4.6L Mustang GT. 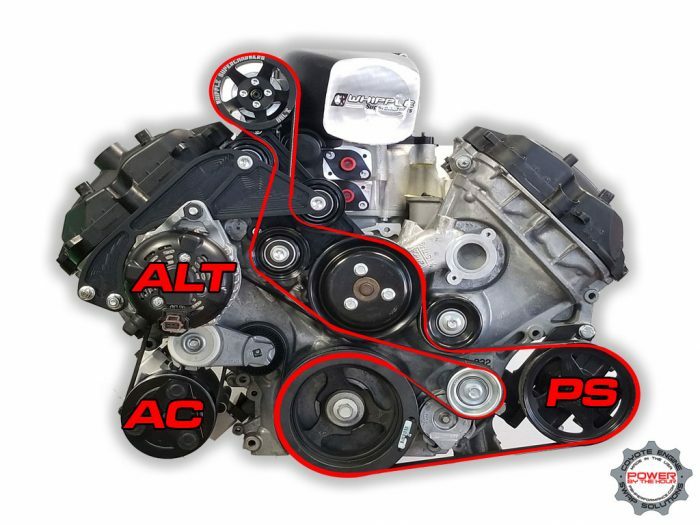 For the alternator any 2011-2018 Mustang Coyote unit can be used as long as the pulley is Clutchless. 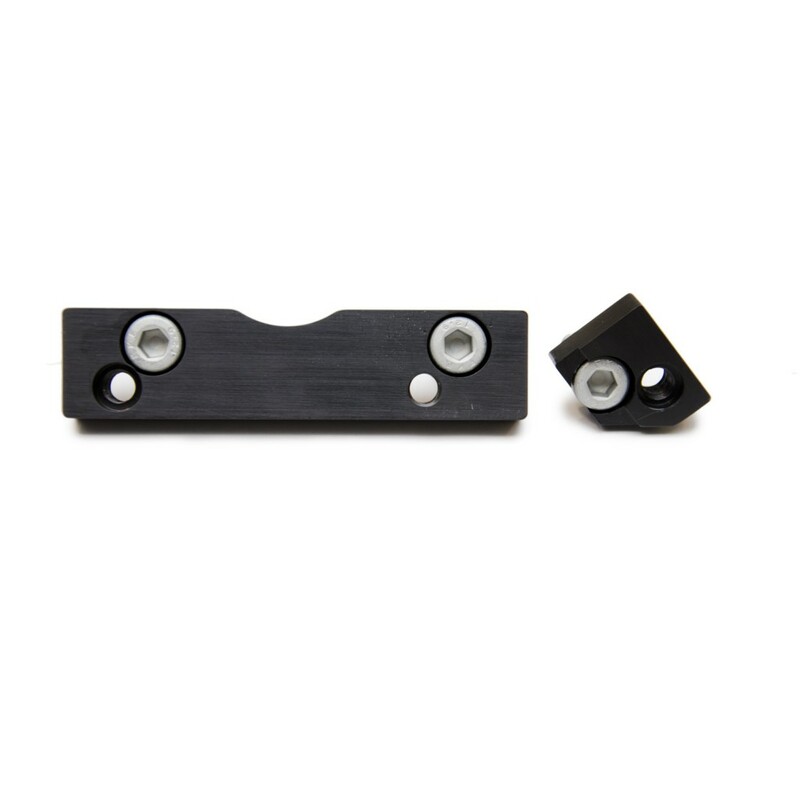 If the alternator pulley does have a one way clutch, it can be swapped out with our clutchless pulley found here. 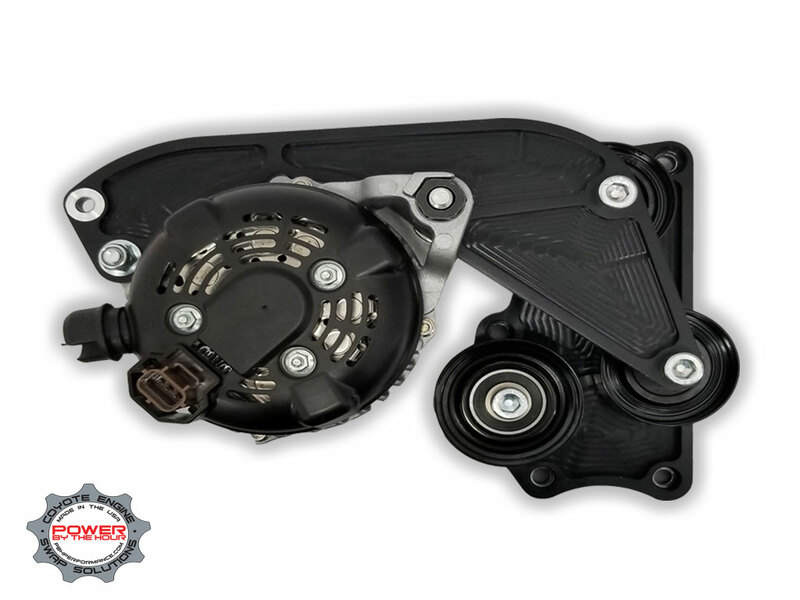 Some coyote alternator come with a One Way Clutch pulley, if this is left on the alternator when installing PBH Accessory Drive kits you will not charge. A Non Clutch pulley needs to be installed to ensure proper charging. Typically all manual transmission coyote powertrains will have a one way clutch while most automatic power trains do not. If you need a replacement, select the PBH pulley below. 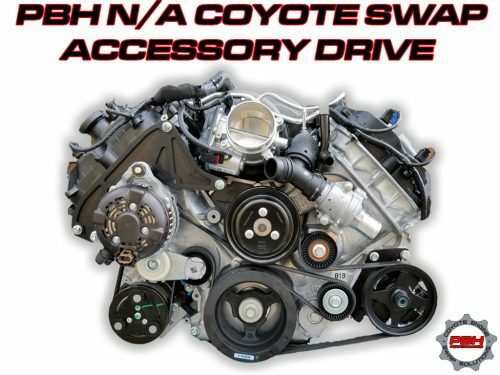 New part from PBH for your 2011-17 Coyote engine. An All New Coyote Swap Header Option from PBH! 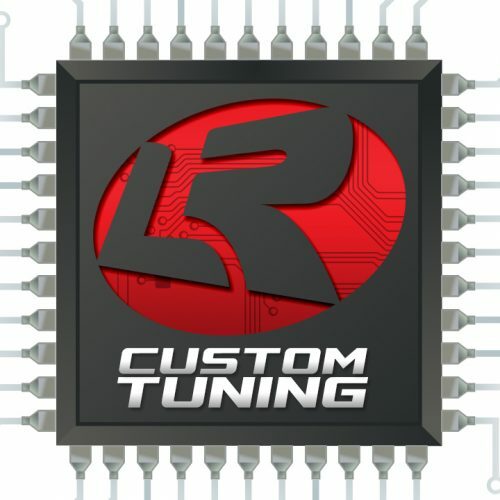 Lund Racing takes the cover with a #PBHEQUIPPED ride! Mike Jovanis and Hot Rod Magazine team up to show you a 6R80 swap! All new Coyote Swap Supercharger systems and tuner kits from PBH and Whipple! How Fast is a Twin Turbo Coyote Swap? Two New Kits from PBH for your Coyote Swap!